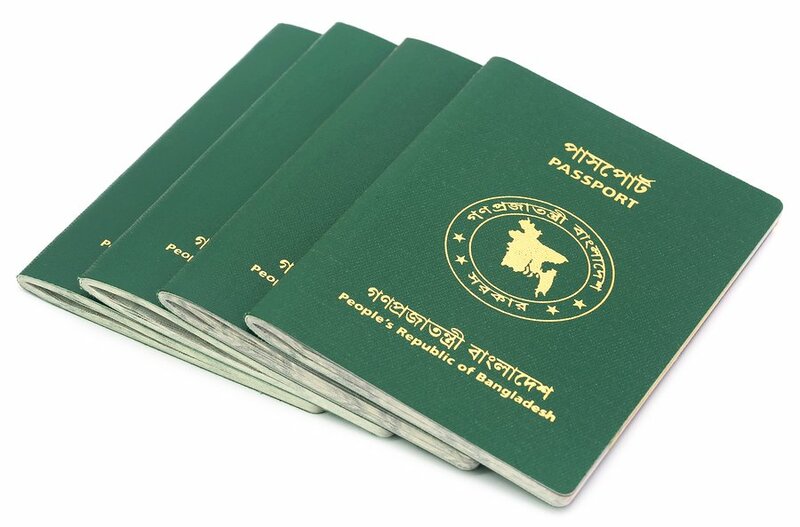 I am Bangladeshi and I would like to go to Vietnam, do I need a visa? 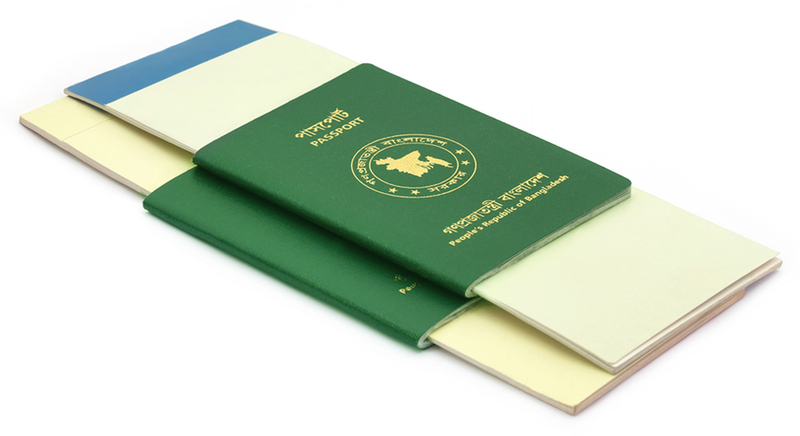 We would like to inform that Bangladesh passport holders are required Vietnam visas to enter Vietnam. Up to now there is no Vietnam embassy/consulate in Bangladeshhence applicants for the Vietnam visa for Bangladeshishould locate the nearest Vietnam embassy from neighboring countries to contact. Collect your visa for Bangladeshi at a Vietnam international airport. Collect your Vietnam visa for Bangladeshiat a Vietnam embassy of your choice in the application form.